Paytm Money is undoubtedly among the largest online platforms in India for mutual fund investments and as the name suggests, it is an owned subsidiary of One97 Communications Limited. 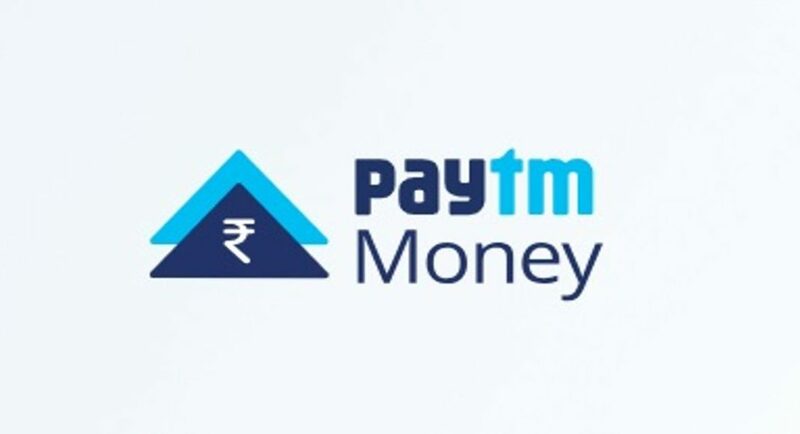 Paytm Money has today announced the launch of the web and mobile web version of its platform that is aimed at assisting users to discover and research about mutual funds. Other than this, the platform will also simplify investments. Paytm Money has over 1 million people making use of its web platform every month and with this new service, it wants to cater to the needs of investment research and discovery of users who want to invest in mutual funds. Users will be able to invest via Android as well as iOS apps of Paytm Money for now and soon, the same service will come to the web platform too. The Paytm Money platform is touted to provide the most comprehensive data about Mutual Funds to its users. And this includes all the schemes, latest NAVs, fund manager profiles, riskometers, benchmarks, portfolio holdings, sector exposure, scheme exit loads, ratings and more such information in order to help users take an informed investment decision. With the launch, the company has extended all this information for the ease of the users of its web and mobile platforms. In addition to this, the company has also extended some popular features like Search, Best Rated Mutual Funds, AMC and Fund Manager discovery through the web platform. According to the company, since its launch, Paytm Money has witnessed over 1 million users making it the largest commission-free platform for mutual fund investments in India. Recently, Paytm Money also announced that they have received SEBI approval for stock broking. The company is fast innovating its offerings with the introduction of Advisory Recommended Investment Packs, which is basically a curated portfolio of mutual funds, based on the research conducted by their in-house advisory team. They have also launched a single flow for faster payment of multiple SIPs on the same day.